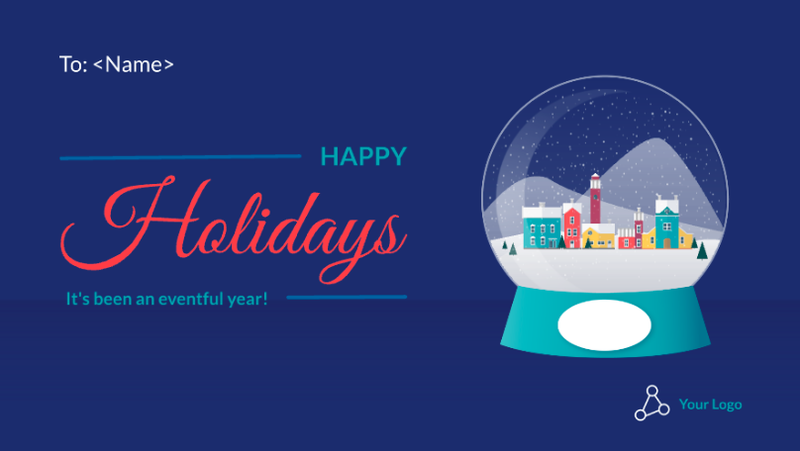 Zoom in and send your digital greeting card with Prezi Next this year. A free snow globe themed Prezi Next presentation template. This entry was posted in Free Prezi Presentation templates and tagged ball, Christmas snow globe, free Christmas presentation, globe, presentation template free prezi next, snow globe, snow globe free presentation.Leave a comment.